Animal matching game is complete! In January 2015 we added a new game for helping develop visual skills. 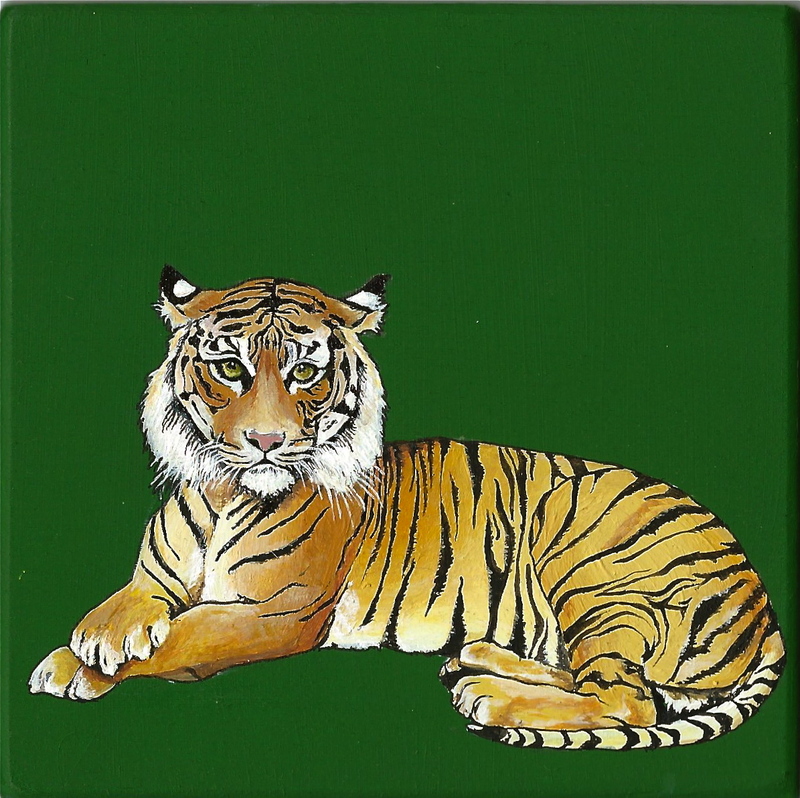 Helen Murphy painted a series of wonderful animal blocks, and they are hidden around the playscape. 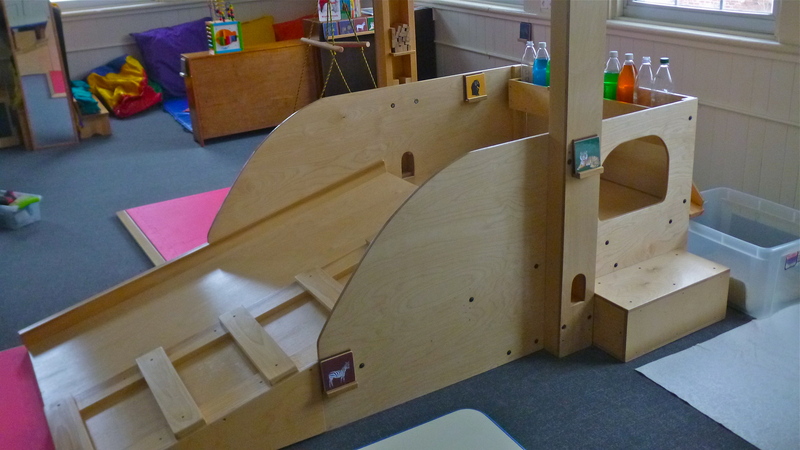 The children choose an animal block (tiger, lion, giraffe, elephant, monkey, zebra) from a small shelf and then search around the room for the matching animal. Thanks to Helen for her wonderful artwork! !